Jenny Simpson is a University of Colorado Alum. She ran as a Colorado Buff from 2005-2009. During that time, she won three individual NCAA championships in outdoor track and one indoors. She achieved her first Olympic berth as a member of Team USA competing in the 3000m steeplechase in the 2008 Beijing Olympic Games. The following year, she returned to CU and in her Buffalo uniform ran the fastest times ever by a collegiate woman in the indoor mile, indoor 3000m, indoor 5000m, 1500m, 3000m steeplechase, and the 5000m. Of these times, all but the indoor 3000m remain unsurpassed by a collegiate woman. To capstone her collegiate career, in 2009 she was named the Bowerman Award recipient which recognizes the year’s top female collegiate track and field athlete. Jenny became a member of Team New Balance in 2010 and changed events to the 1500m. Over the course of her eight years as a pro she has won four global medals in the 1500m including the gold medal at the 2011 World Championships, the silver at both the 2013 and 2017 World Championships, and the Olympic Bronze at the most recent Games in Rio. She was the women’s 1500m Diamond League Champion in 2014 and in the same year, was awarded USATF’s top female honor, the Jackie Joyner-Kersee award. And after all of this, she shows no signs of slowing down. 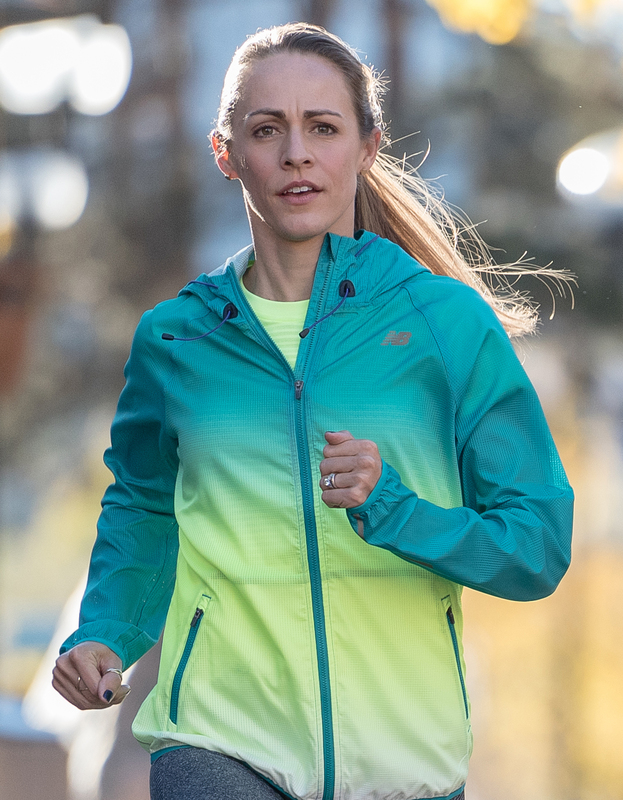 She continues to train as a 1500m specialist and hopes to represent Team USA at the 2019 World Championships in Doha and what would be her fourth Olympic Games in 2020 in Tokyo.